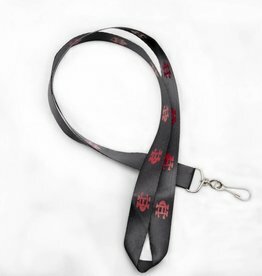 Black lanyard with red "CH" emblems decorating it. Perfect for ID badges. 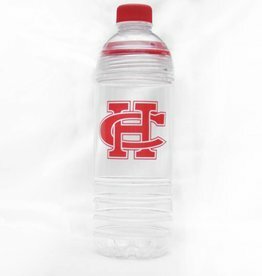 Clear water bottle that unscrews two places, at the top to drink and further down to fill with ice. 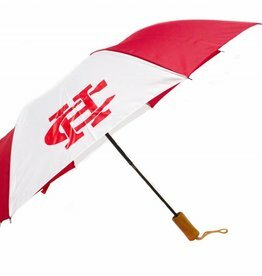 It measures 9.5 inches tall and features a "CH" on the front. 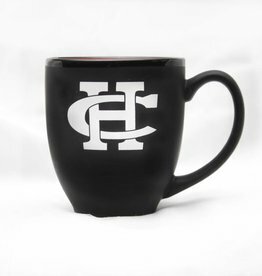 Black ceramic coffee mug with the "CH" emblem on the front. The inside is red and measures 4 inches tall. 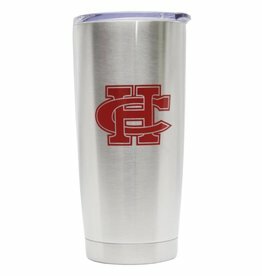 Stainless steel tumbler with clear plastic lid that has the red "CH" emblem on the front. Tumbler measures 7.25 inches.